We offer speciality trips for these amazing fish! 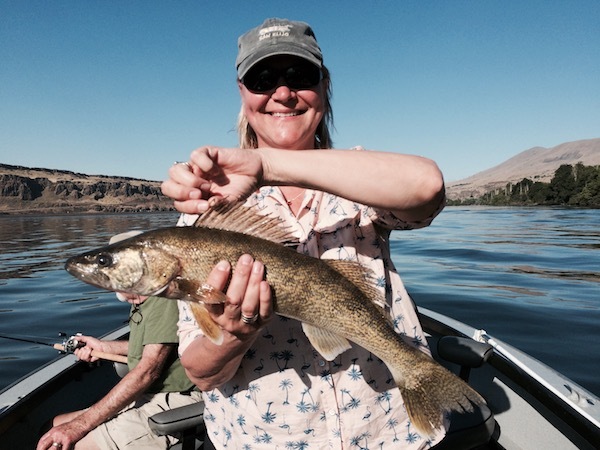 Walleye, Sturgeon, and Surf Perch are amazing fish species in the Pacific Northwest, and we can help you catch them! 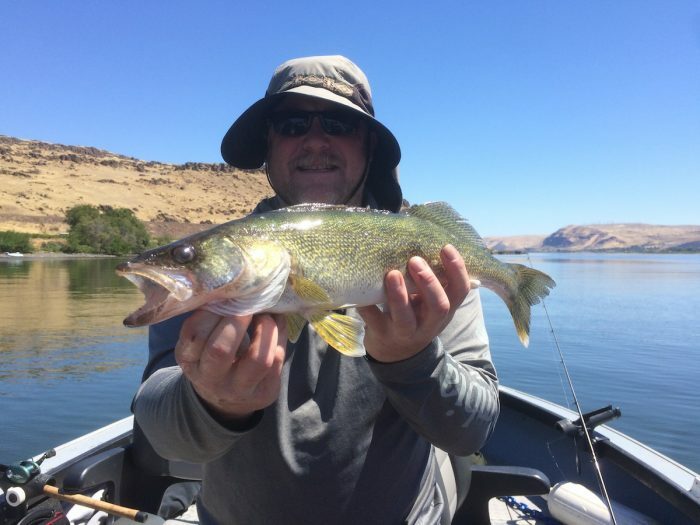 I also offer incredibly fun trips for Walleye on the Columbia, Sturgeon on the Columbia and Willamette rivers, as well as Surf Perch on the Oregon Coast. The king of the freshwater perch family, the Walleye is an introduced species to the Columbia. 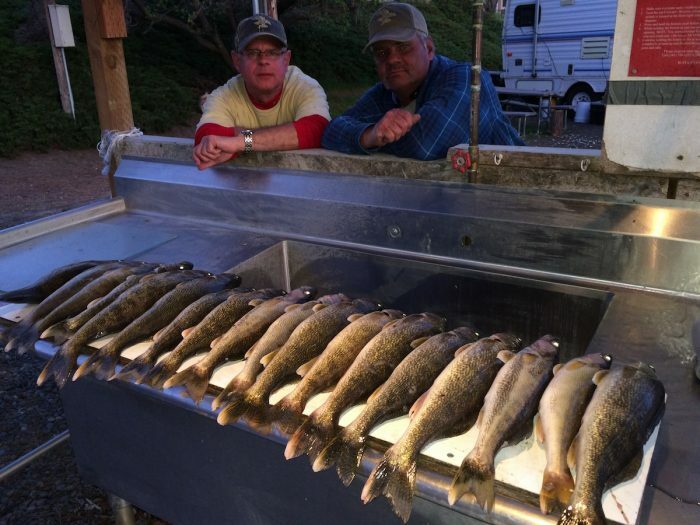 Planted in the late 40’s and early 50’s, Walleye populations have exploded on this river and world class fishing is the result. 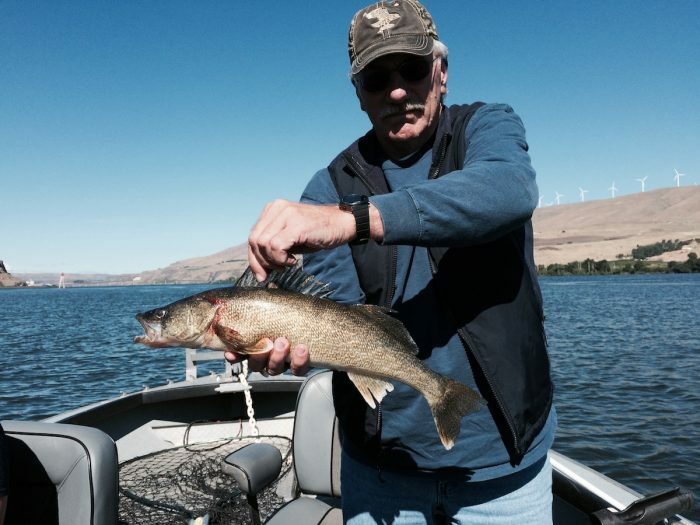 I offer the very pleasurable trips for Walleye in our picturesque Columbia River Gorge. 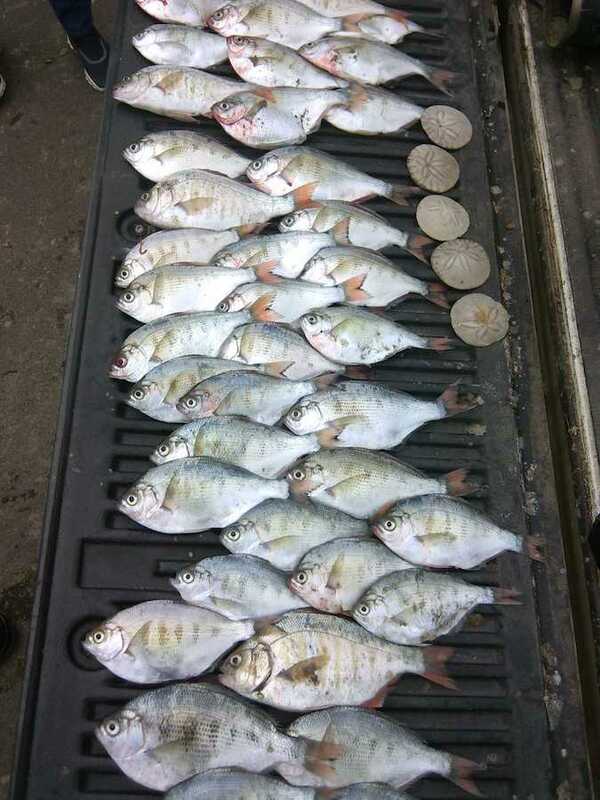 Multiple fish are the rule and the action can be nonstop. 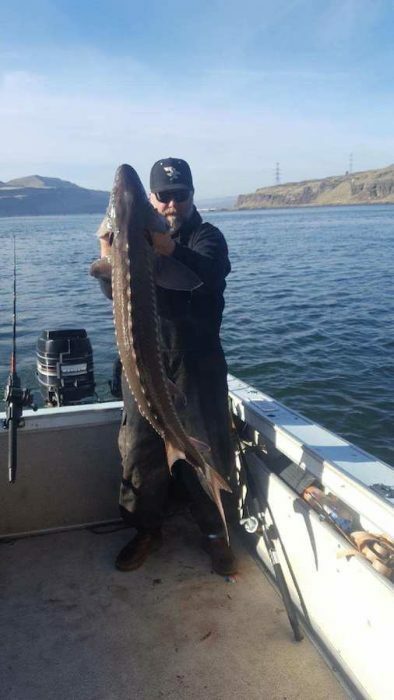 Sturgeon are among the biggest fish we catch in the Pacific Northwest and these prehistoric beasts put up one big battle. 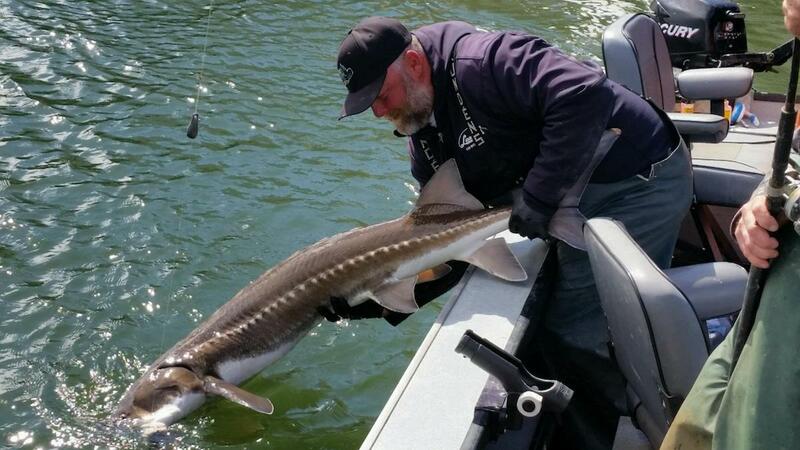 Also renowned for exquisite table quality, Sturgeon are heavily regulated for catch and keep fisherman but are often targeted on a catch and release basis. I offer both types of trips and they are definitely a fish you want to remember catching! Red tailed surf perch frequent our Oregon beaches, gobbling up the small marine creatures that are hiding there. 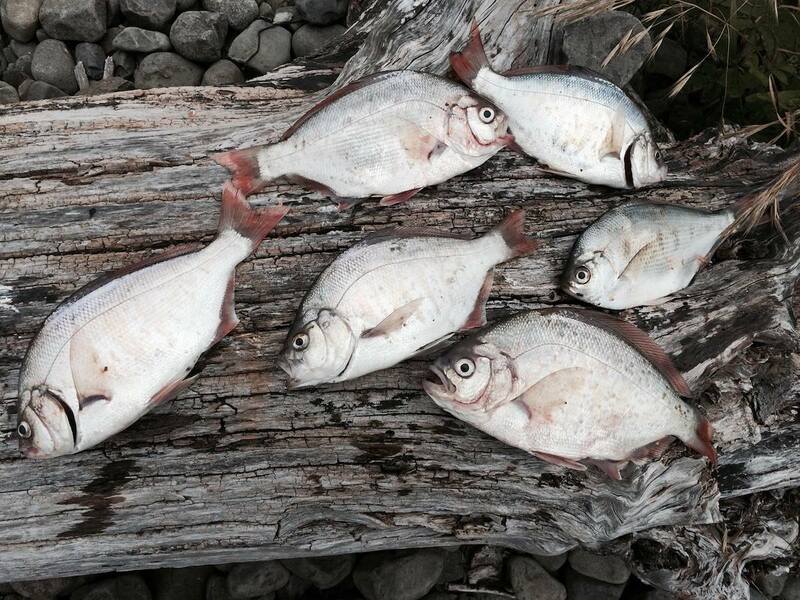 We often target redtails from April on into July, especially after razor clam digs. 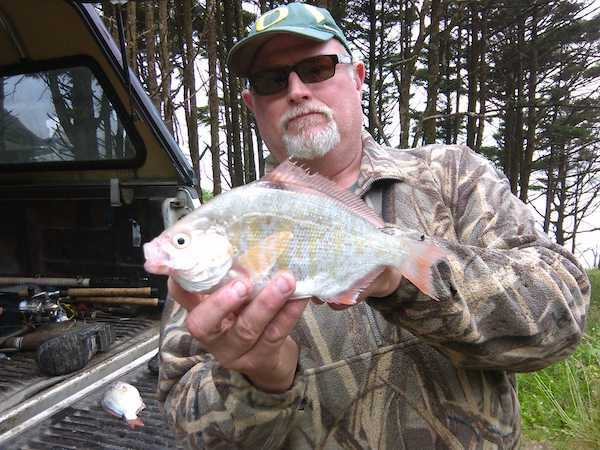 These delectable perch range from less than hand sized on up to a couple pounds or more, and offer a very fun fishing trip! 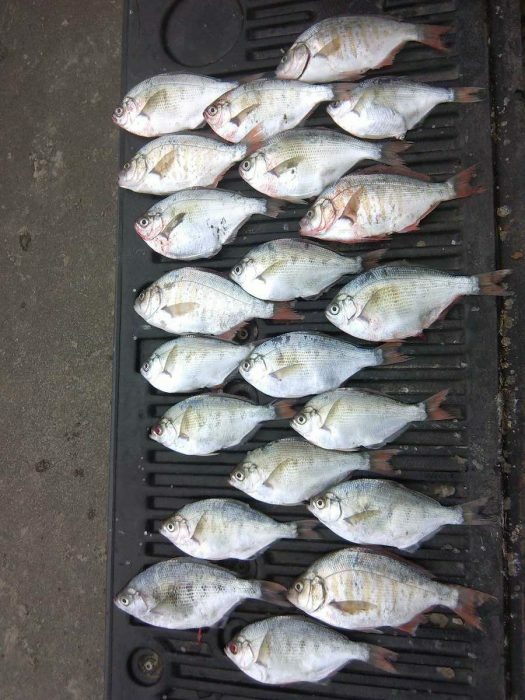 Cost per trip is $200 per person per day. From drift boat float trips to outings with family and friends in our 25’ guide sled, we have many adventures to choose from! 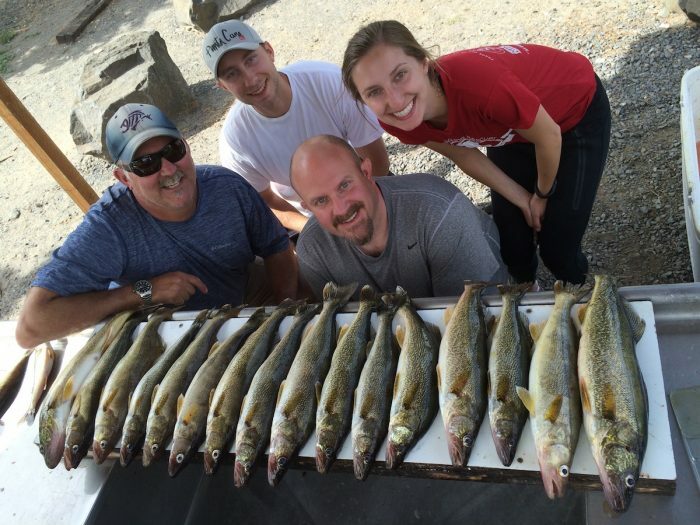 Our salmon fishing trips are often done out of Astoria and Waldport, OR. 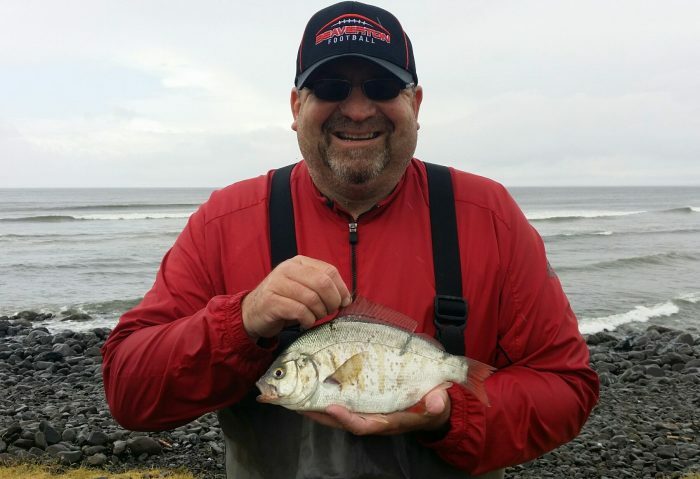 You can find us steelhead fishing near Tillamook and Newport, OR among other places. Our crab and clams trips are regularly done in Gearhart, Tillamook Bay, and Alsea Bay, OR. Mushroom and berry picking adventures are near the forest of Spruce Run Park in Seaside. Give us a call to book your trip today!